Hartz Mountain Industries is preparing to open The Harper at Harmon Meadow, adding luxury rentals into the retail, dining, entertainment, and transportation mix in Secaucus. Three mid-rise buildings will bring 469 apartments and unparalleled amenities to the market in 2018, offering an essential live-work-play experience. 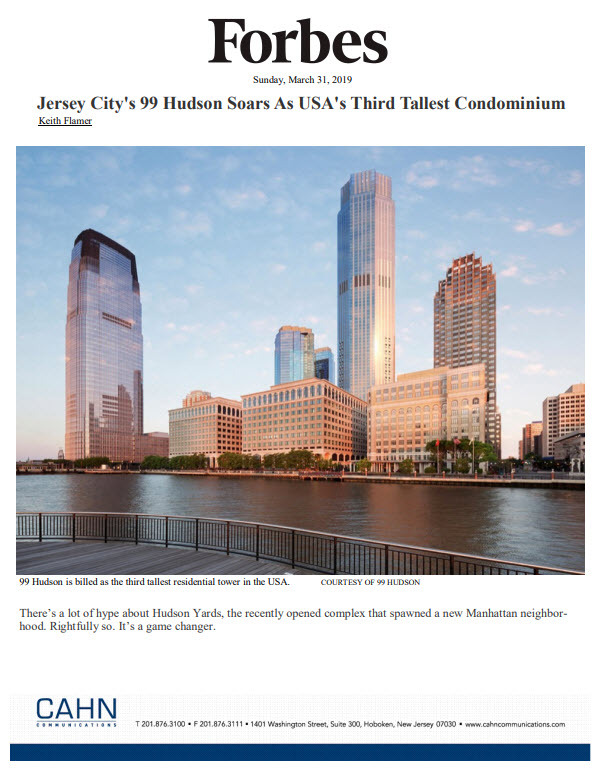 Living outside the hum of Hoboken and Jersey City doesn’t mean sacrificing convenience. Several NJ Transit buses, as well as a free shuttle to the Secaucus Junction train station, are available to residents. The Lincoln Tunnel, New Jersey Turnpike, Route 3, and Route 1/9 are also easily accessible, and parking on-site is available. The residences—studios, one-bedrooms, and two-bedrooms—are luxuriously-appointed: open layout, full-size washer/dryer, spa-like bathroom, and a modern kitchen outfitted with granite countertops, a center island, and Energy Star-rated stainless steel appliances.